Empowerment is what today’s young women want. In the 4Girls Global Leadership research ‘Women’s Empowerment Global Survey,’ a recent survey that polled Afghans and people from dozens of other nations, millennial women said their greatest wish is empowerment – individual agency. Afghan women seek skills and training to become agents of change in their own lives and their society. 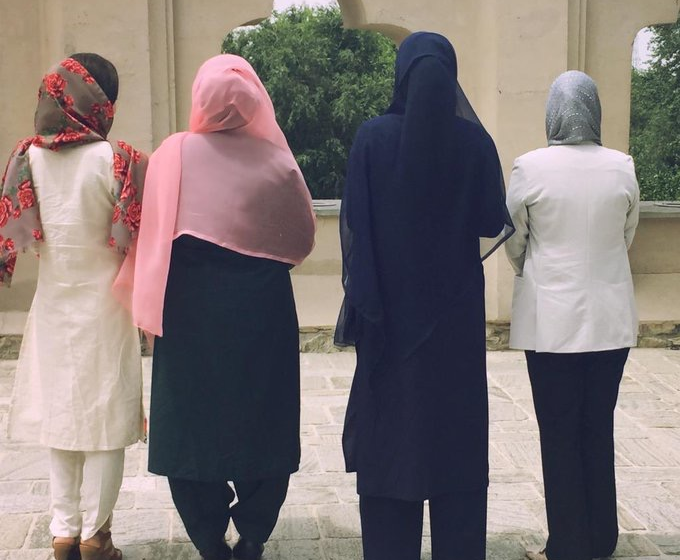 Afghan millennial women are reluctant to blame, finger point, or even ask for help from others. Instead, these fierce ladies are accountable for taking action for the change they wish to see in their world. Over the last ten years in Afghanistan, I’ve met girls and women from the age of four to ninety-four. I want to tell you about four of them. 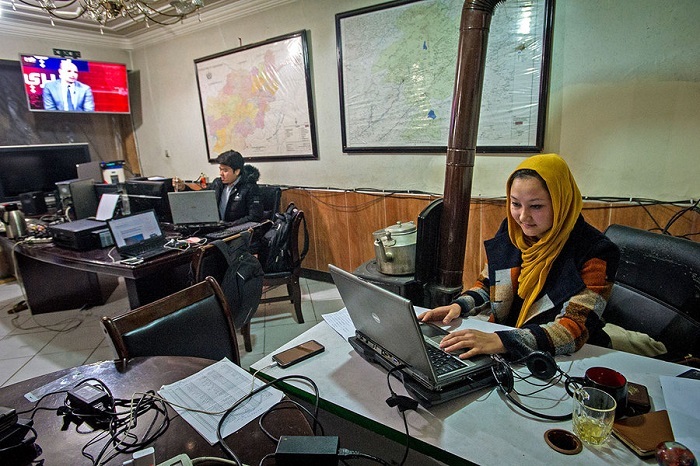 These young Afghan millennials are confident, connected and dynamic forces of change, but endearingly unaware of their talents. They are all, in their own way, bringing social change and justice in Afghanistan. In 2010, I sat in the back seat of a pickup truck with my friend Munaza Shaheed and her family to attempt my first-ever picnic in the outskirts of Kabul. I noticed Munaza’s 13-year-old sister Malika sitting in the corner observing everything that passed by. At short intervals, Malika would comment on the expressions of people in the street and speculate about their emotions. Her brother would tell her to stay quiet and she would respond in a sharp tone with, “We are living in a democracy and I will not accept any form of oppression.” Now at age 22, Malika holds a Master’s degree in Business and works as a Deputy Program Director for a USAID project. Recently she opened a Twitter account and her first tweet was: “I will tweet about #Afghanwomen #education #peace & #rebuilding Afghanistan … please retweet and give an Afghan girl more power.” She is embarking on a path to mentor young high school girls to help them select fields of study that will benefit them and their communities. That kind of change was visible in late September of 2016, as a beautiful breeze and live music drifted through the garden celebration for my mother’s 50th birthday. In walked a vibrant millennial eager to meet everyone, but still shy. I quickly understood how kind, gentle and loving Mina Zahine is. Later, I learned she is a voracious reader of feminist and anticolonial literature, an avid listener of loud rap and hip hop during car rides, and always reading up on the latest political and social justice issues that she loves to discuss with her father. I noticed a strong discipline in her to learn. As years passed, her talent have become visible like the polishing of a precious stone. In the two and half years since she returned home after studying Cultural Anthropology at Smith College, Mina has worked on regional cooperation, business development at a prestigious law firm, and is currently working at a renowned research think tank. When I occasionally ask why she doesn’t want to leave this country she responds, “This is my home and I will build it to my liking.” Leaving people with a smile and ending conversations on a positive note, Mina wholeheartedly wants a better world for everyone. 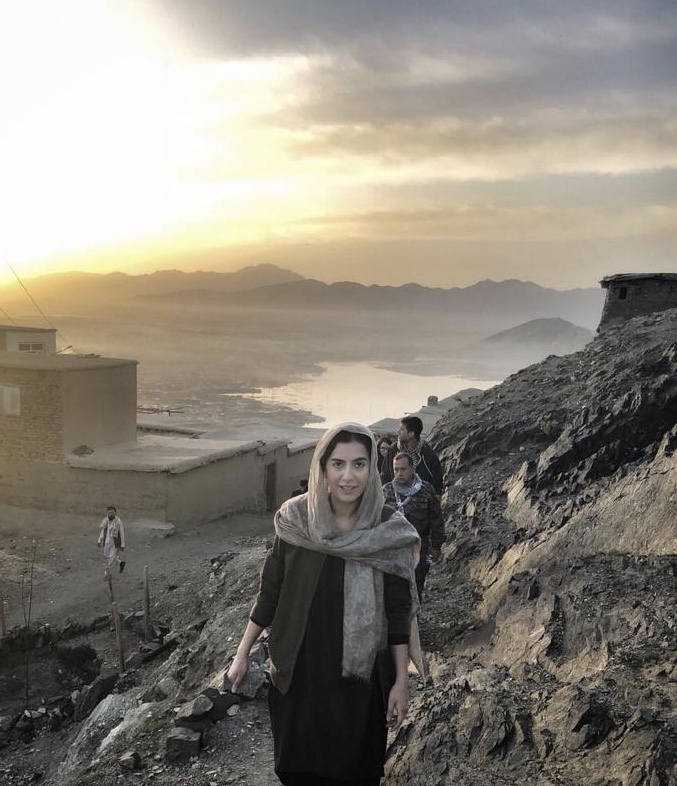 Eager to gain the technical skills and qualifications to help contribute to Afghanistan’s budding private sector, she will soon be on her way to the United States for graduate studies but she will return to build her dynasty. Mina was born to leave her mark and she will. On social media, I try to shed light on all the women who are making an effort to improve Afghanistan. That’s how I noticed the work of another millennial, Khojasta Sameyee. Khojasta studied engineering, but patches wounds and heals hearts through her work. 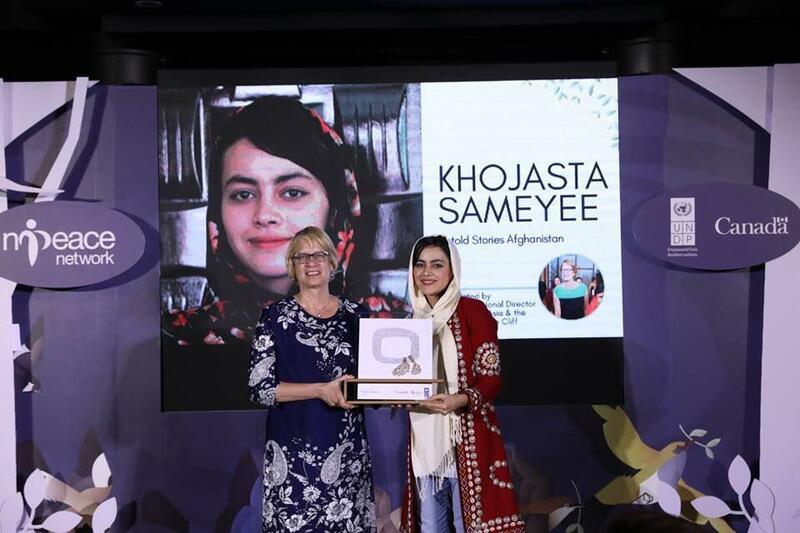 She was awarded the N Peace Award in 2018 for her efforts as a Project Manager in a women-related show on Radio Azad in Balkh province. Chatting online about work, life and travel, I was awed by her dedication to learn from her overseas experiences and adapt lessons to her daily production at work. She expressed her desire to inform women of their rights and build their confidence, ensuring women’s strong role in society. I asked her about her future goals. 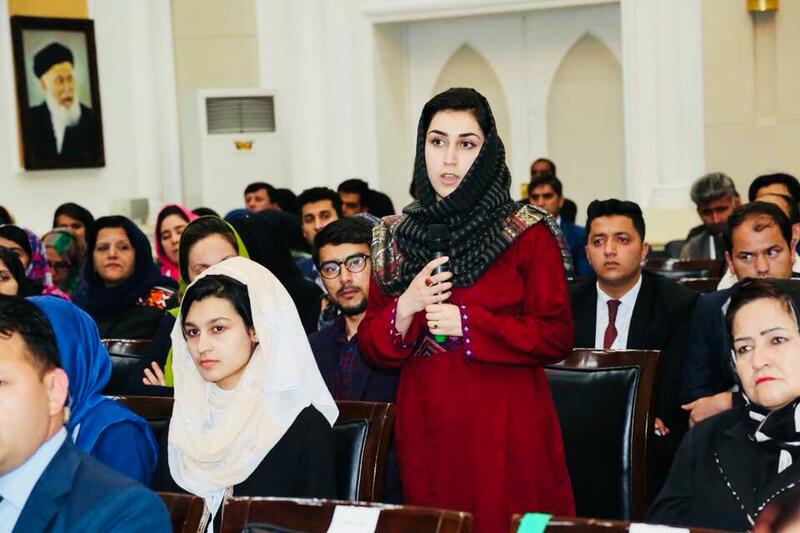 She said after mastering how to best represent Afghan women in Afghanistan, she will someday represent Afghanistan to the world as an ambassador. She hopes to build the nation. After these four remarkable millennials take Afghanistan by a storm, they will leave the country with their warm light of wisdom and guidance for those who come after them. The views expressed in this article are the author’s own and do not necessarily reflect Reporterly’s editorial stance.